Audiobooks. 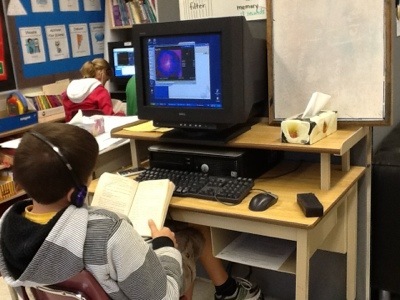 What a great way to have children enjoy books that otherwise avoid reading. Great vocabulary builder too. Decoding is figuring out a word. Here are the different strategies we are working through. Leaks, potatoes, bacon, chicken broth. Later I will add evaporated milk or heavy cream and purée some of the potatoes to make the soup thicker. I am sure that the smell will build my anticipation! Posted in Home and tagged Crockpot, leeks, potato, soup. Bookmark the permalink. Not sure where I got this idea but I have used it for different posters and charts – place paperclips through the poster. The paperclips allow information to be added or taken down and practiced. 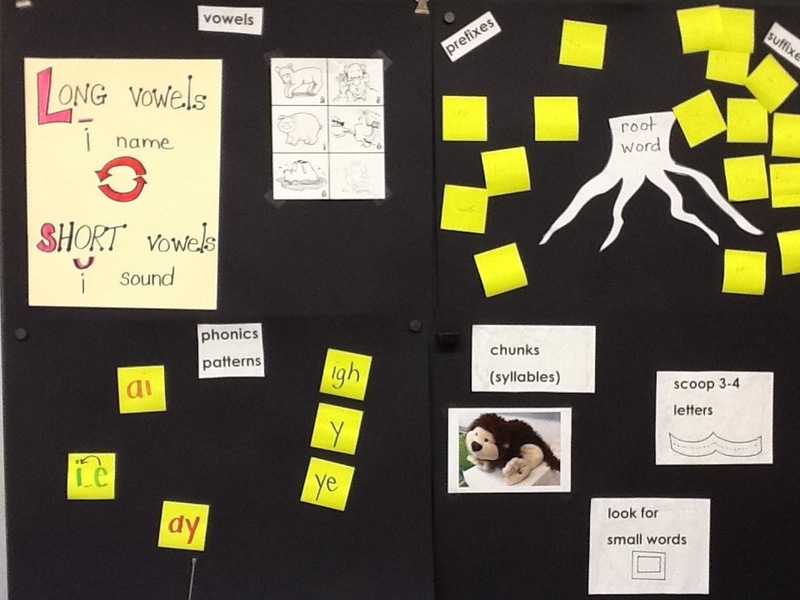 This anchor chart is used to highlight important terms in story problems. I added cards as my students came across them in their math work. 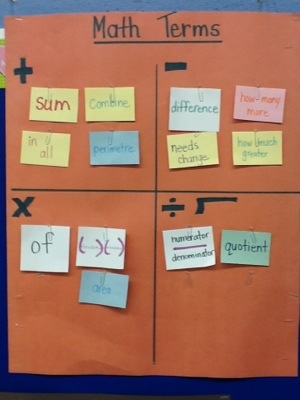 Posted in Math and tagged anchor chart, Math, operations. Bookmark the permalink. Many writing difficulties stem from working memory issues. (You have to remember sequence, ideas, punctuation, spelling, etc.) 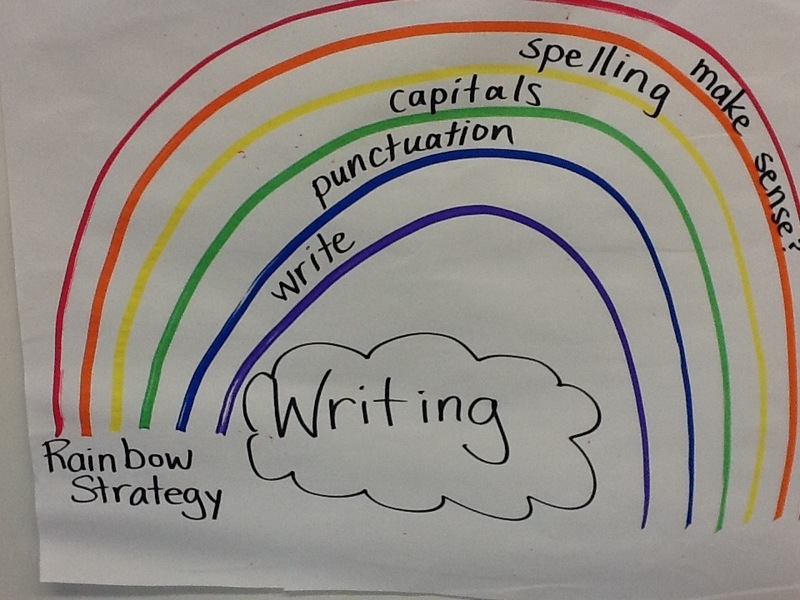 The Rainbow Strategy seeks to isolate skills and asks a student to first write, then go back and read their writing checking for punctuation, then look back again looking at capitalization, then spelling, etc. Students have said to me that this takes too long and I tell them that if they want to be better at writing it is worth it to train their brain to go through the rainbow. I tell them that over time, they will be able to combine the colors of the rainbow (that is what good writers do, they combine all the elements of writing in their working memory). Posted in writing and tagged strategy, Writing. Bookmark the permalink. 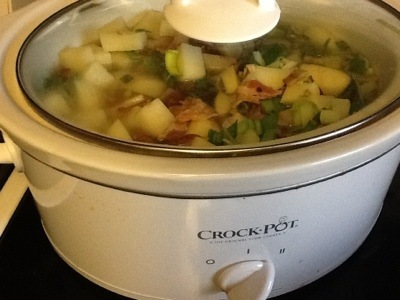 Back to work, back to lovin’ my crockpot! 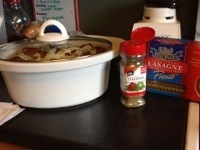 Posted in Home and tagged Crockpot, dinner. Bookmark the permalink.